Fresh on the heels of celebrating 50 years of Super 8 film, which is manufactured at Eastman Business Park, Kodak has launched an initiative aimed at putting Super 8 cameras into the hands of a new generation of filmmakers. 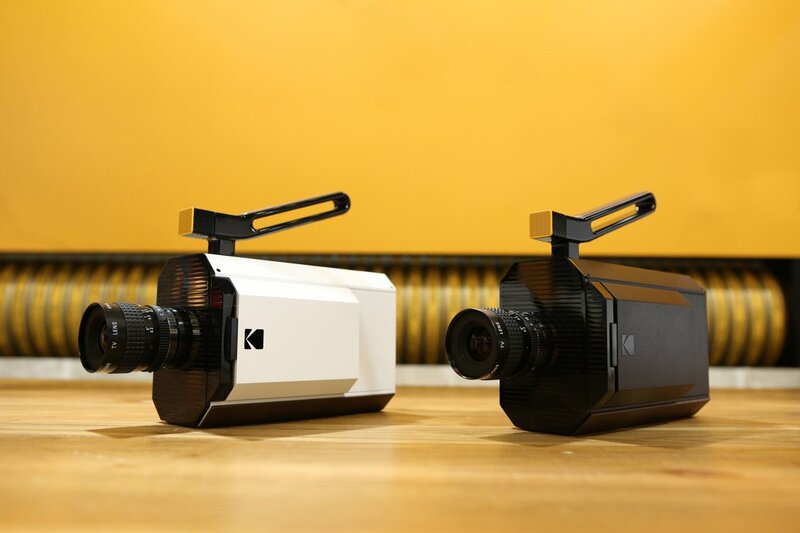 At the Consumer Electronics Show (CES) held earlier this month in Las Vegas, Kodak kicked off a Super 8 Revival Initiative with a display of a design prototype from Yves Behar of a new Kodak Super 8 camera that combines the classic features of a Super 8 with digital convenience. The camera took CES by storm with an array of “ooohs" and “aaaahs" from an impressive assemblage of media and Hollywood movie moguls. “Kodak goes retro," the Wall Street Journal and PC Magazine reported, while the Huffington Post called the announcement a “Back to the Future" Kodak moment. Newsweek stated the surprise announcement created “some of the biggest buzz" at CES. Wired reporter Margaret Rhodes said the camera “marries some old filmmaking functionality—namely, the use of film—with newer technologies essential to making a movie in 2016." 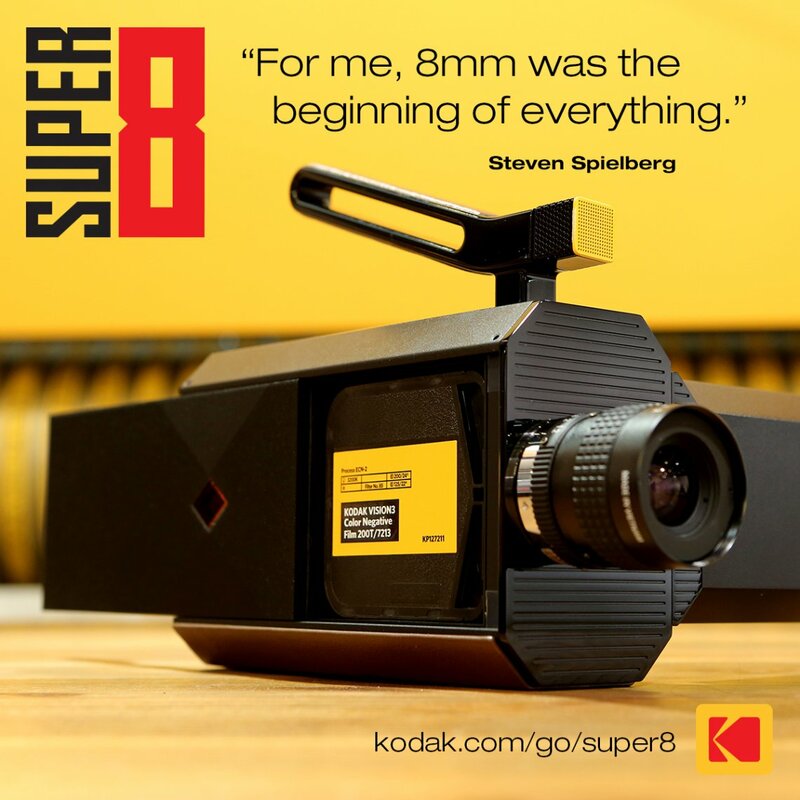 The Kodak Super 8 Revival Initiative also is being applauded by many of the movie industry's top directors, many of whom got their start on Super 8 film. The revival reaches beyond the introduction of a new camera. The company has built a roadmap that includes a range of cameras, film development services, post production tools and more. 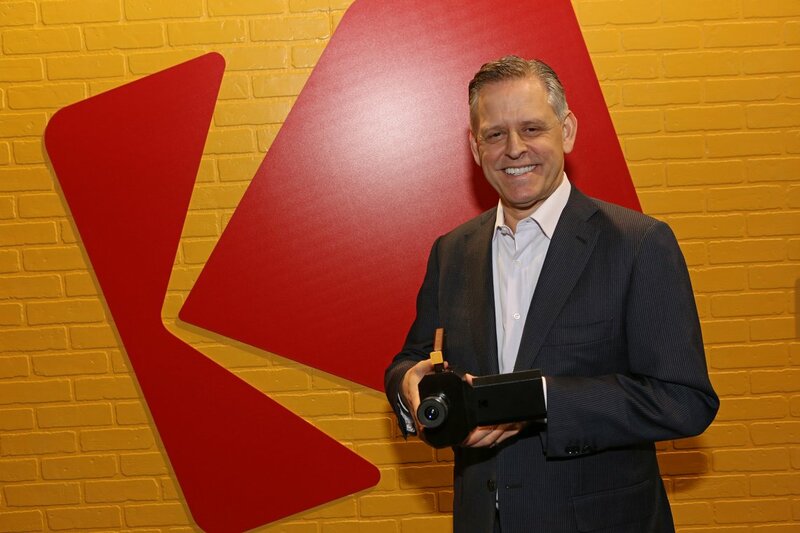 "It is an ecosystem for film" said Jeff Clarke, Kodak Chief Executive Officer. It's expected the camera will be available in the Fall of this year. More information is available here.